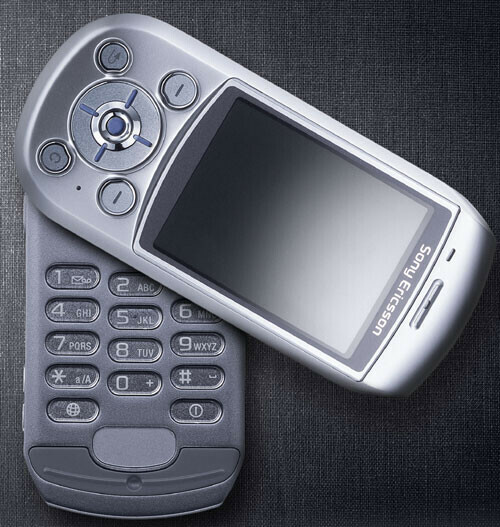 Following the yesterdays announcement by Motorola, Sony Ericsson today introduced several new handsets and accessories. The most interesting from all announced today is the S700 mobile phone. It looks similar to the new Motorola V80, and features similar 180 degree swivel design. Very distinctive feature is the 1.3 Mpix camera (with flash), which produces 1280 x 960 images. The screen is one of the first 262k TFT displays by Sony Ericsson. Connectivity wise, the phone support Bluetooth and infrared. The memory can be expanded via MemoryStick Duo. For the user's entertainment, the phone features MP3 playback, 40-voice polyphonic ringtones and 3D gaming engine. Java and Morphun games and applications can be downloaded. It is expected the phone to be available Q4 of 2004. Full specification and features here.